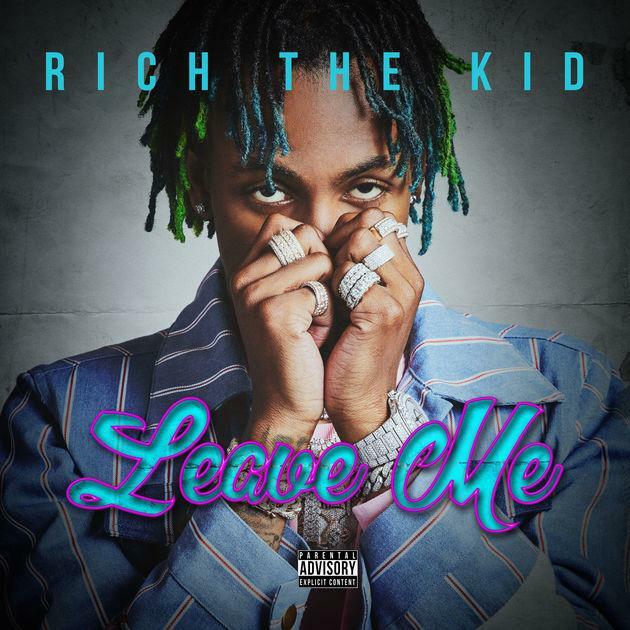 Rich The Kid Releases New Single "Leave Me"
Home>New Songs>Rich The Kid Songs> Rich The Kid Releases New Single "Leave Me"
Listen to Rich The Kid's new single "Leave Me." It was reported last month that Rich The Kid’s Rich Forever 4 mixtape would finally be dropping on Friday, July 13th following a couple setbacks that occurred earlier in the year, but unfortunately that doesn't look to be the case anymore. While Rich did tweet out yesterday that the project was still coming, he didn’t inform us of when that’ll be, but at least he’s holding us over with some new music in the meantime. After dropping off videos for “A Lot On My Mind,” “Creeping,” and “Lost It” this week, the ATL rapper decides to come through today and share a new single called “Leave Me,” which is produced by TheLabCook. It's unclear at the moment on where this will end up, but Rich is also prepping the release of another project other than Rich Forever 4, so we’ll have to wait and see where this lands. For now though, take a listen to the new offering and let us know what you think. Record available on iTunes. Wiz Khalifa & Lil Skies Are "For Real For Real" On New Song "Fr Fr"
SONGS Rich The Kid Releases New Single "Leave Me"